It’s been a long time coming, but I finally have a print shop available on my website now! 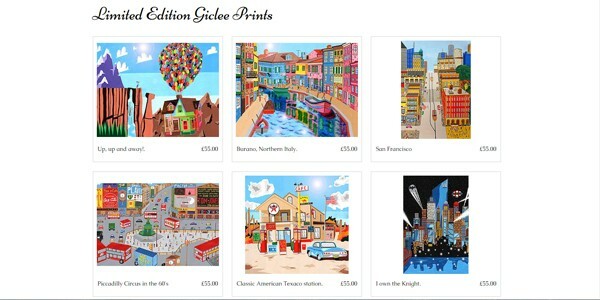 Limited edition giclee prints can now be bought, with each print printed to order. Each one is signed, numbered and hand stamped with my official logo on the back of the print. They are printed on heavy weight Hahnemuhle art paper with a GSM of 300. So take a look, maybe buy a print, and let me know what you all think! If you have any questions at all before buying, just send me over an e-mail. Thanks everyone! Read more about… Print Shop now open!.